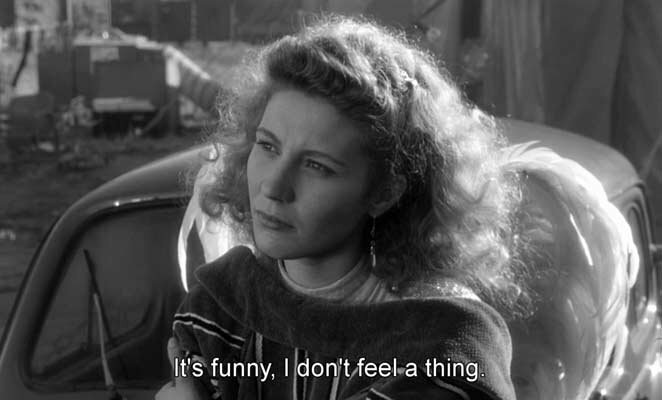 After great consideration, and after nearly a year of blogging as Art Predator, and after taking great care to conceal my identity as best I can (for reasons not quite clear to me), I have decided to out myself on my own blog. 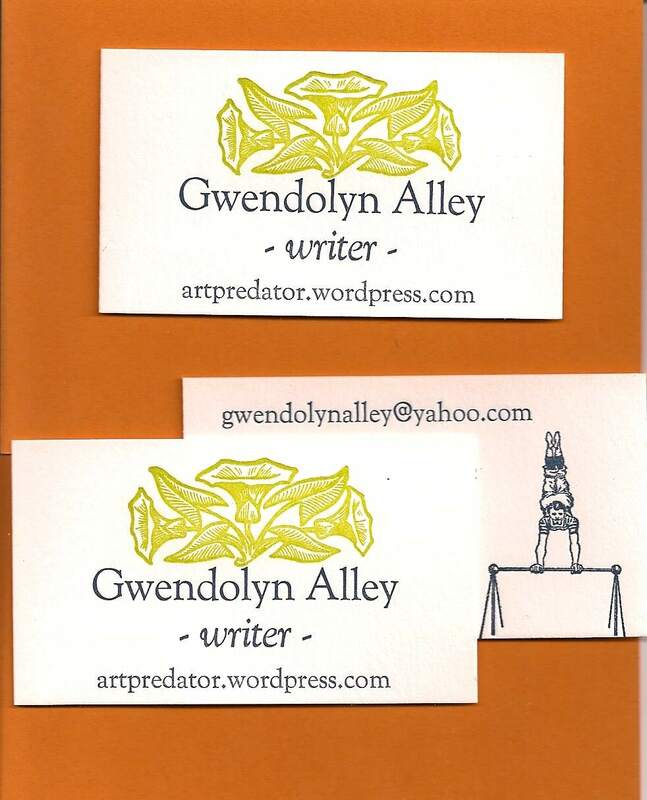 Not that I haven’t been outted before–several of my friends have listed my blog by my name as Gwendolyn Alley or as Gwen Alley not as “Art Predator” on their blogrolls. And as I have commented far and wide on as many blogs as possible and as often as possible, my name has shown up there too, and people have begun to call me by name, here there and elsewhere. 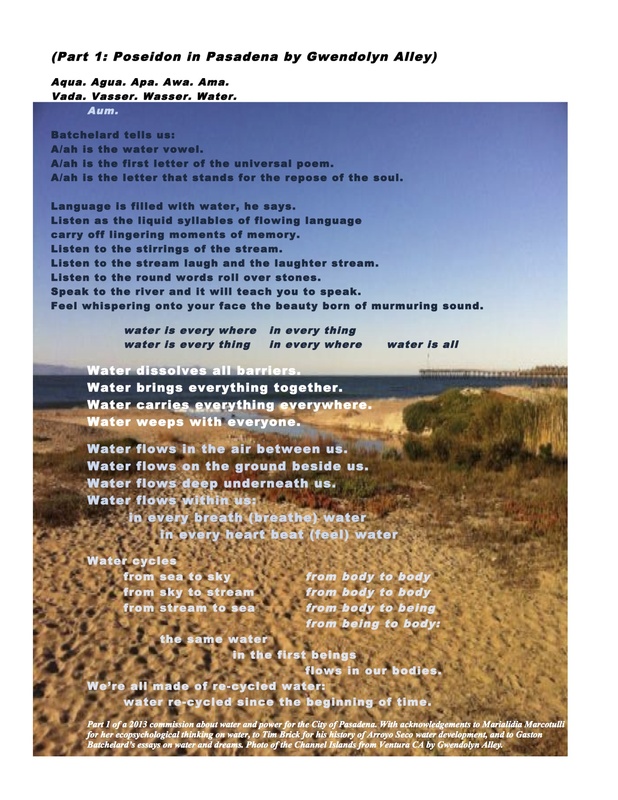 Then there is the issue of all the poetry and artwork that I have posted over the past year here on the blog, poetry and artwork which may or not be getting credited to Art Predator, and, in the case of the broadsides anyway, has my name there on the bottom. My videos too have Gwendolyn Alley on them. The straw that broke the camel’s back, however, was my new beautiful letter press business cards which I made the other day at Lettre Sauvage studio (they of the chapbook contest), and which I want to show off here and everywhere I go. These cards show my name “Gwendolyn Alley” front and center for all to see. So I guess it’s time to change. My old avatar, the one by Sophia of my two feet out on the prowl, is going too. Watch for a post about the process of desiging and making my cards at Lettre Sauvage soon! I admire your dedication to truth in advertising. Beautiful business cards. I got all excited when I saw the title of this piece. But you only outed your name, I thought there was going to be an exciting secret, Gwendolyn. Hmmn, and what kind of exciting secret should I have revealed, Paul? Thanks, Brian! I considered it of course, but aren’t bloggers writers first? Even though it is it’s own genre, for sure. Notice I didn’t put poet either! And if anyone needs a writer, let me know! I’ve hung my shingle! I remain nonplused by the simplicity and elegance of the design. Is the vegetation metaphoric of your continuing grow and creative jeux de vive. Yes, David– That’s the idea! Are you the same Gwen Alley I knew in Berkeley in early 70’s?